Do you need the ability to make better, faster and more informed decisions in a fraction of the time? 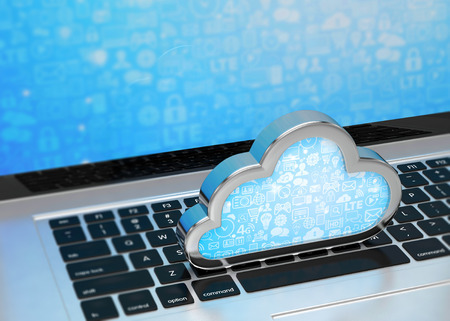 Our web-based approach to ERP and the cloud may be the solution you're looking for. Provide your employees with data access wherever they are and you'll improve visibility, collaboration and efficiency. How? With Cloud ERP!